Beautiful Burmese Woman at Market Vegetable Stand in Myanmar. 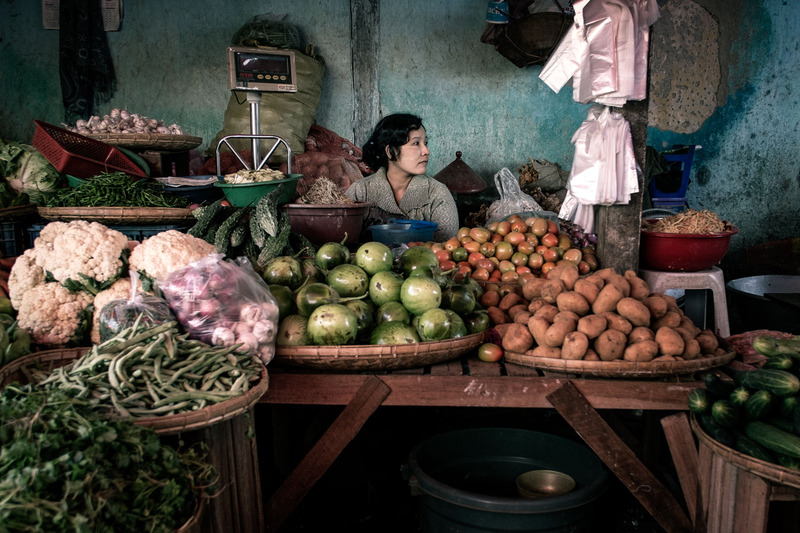 A woman sells Vegetables at her market stand in Myanmar. Burmese woman wearing Thanaka sells her Vegetables at Market in Myanmar.